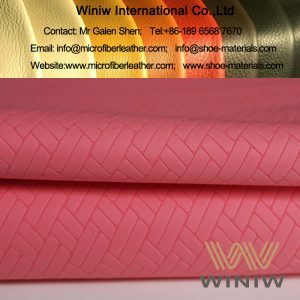 Embossed, high abrasion, anti-slip, good elasticity. 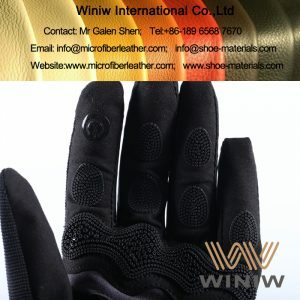 Golf gloves, horse riding gloves, mechanical gloves, etc. 1. Soft and comfortable feel. 2. Easy to take care and maintain. 3. 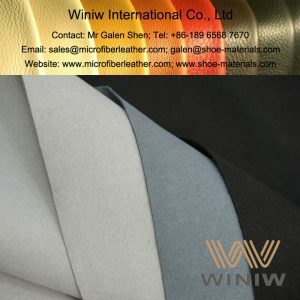 Good flexbility, good weather resistance. 4. Very good tensile strength and tear strength. 5. 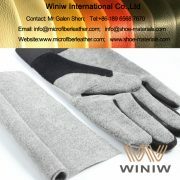 Excellent abrasion resistence, superior durability. 1. Light weight, thin and elastic. 2. Rich in color and finishing, can easily be tailored to suit the latest trends. 3. 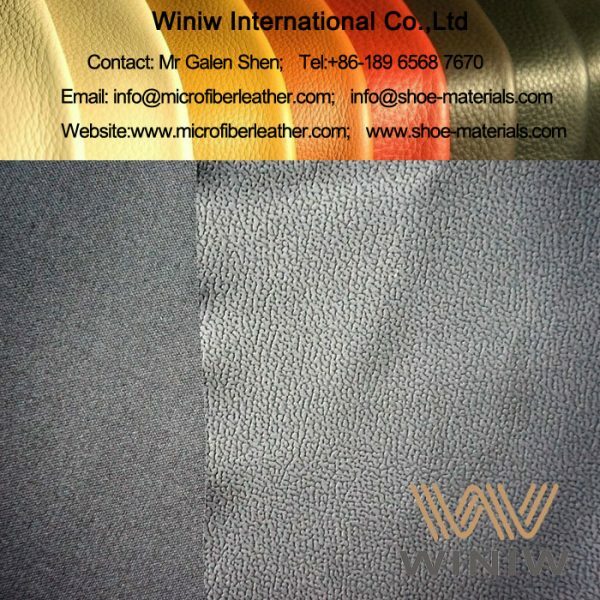 Resistance to crease and wear-and-tear, breathable and possesses good product characteristics. 4. Exquisite style and feeling. 5. Environmental friendly and elegant in styles. 6. 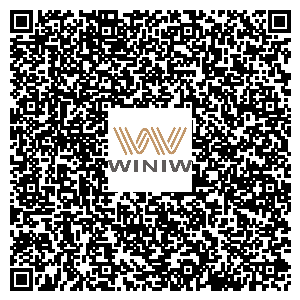 Excellent tensile strength, tear strength, very durable. 7. 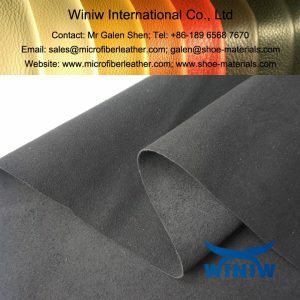 Very good abrasion resistance. Pattern: we have more than 100 patterns for your choice. Delivery time: 15 – 20 days. Payment terms: By T/T 30% in advance, the balance before delivery. 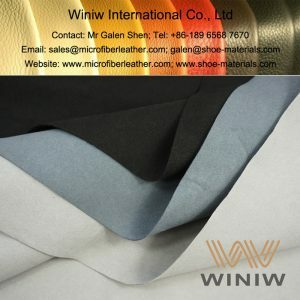 Material composition: nylon + PU. 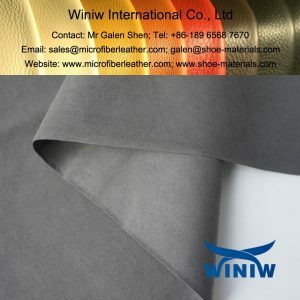 Thickness: 0.8mm, 1.0mm, 1.2mm, 1.4mm. 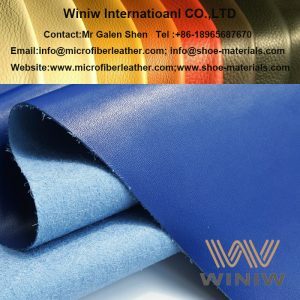 Color: Black, White, Red, Blue, Yellow, customized colors. 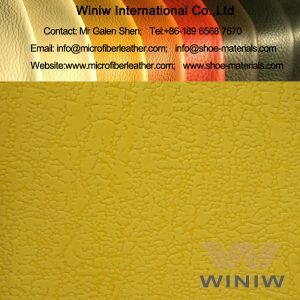 Minimum order quantity: 500 square meters per color. 1. Very nice touch feeling. 2. Very good soft feeling.